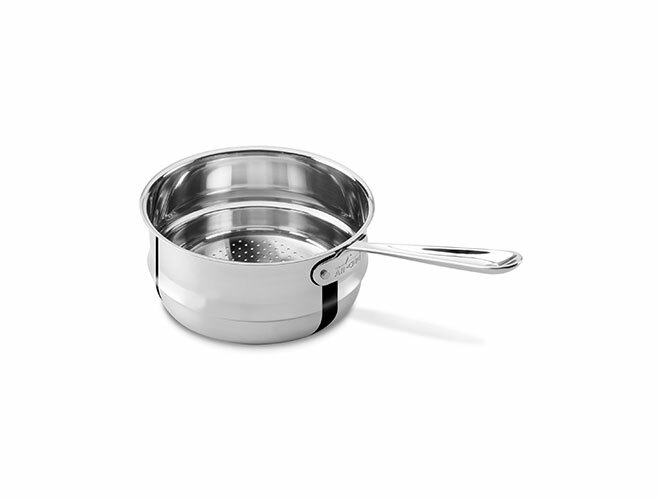 The All-Clad Stainless Universal Steamer Insert is essential for health conscious cooks. 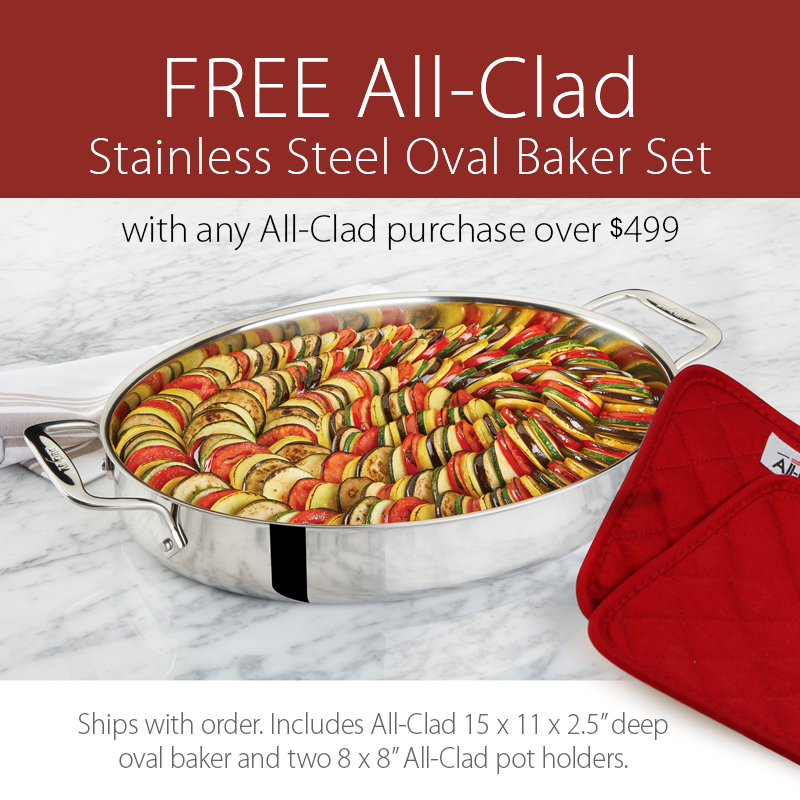 Designed to nest in All-Clad Sauce Pans with an 8-inch diameter. Simple add vegetables or seafood to the insert and quickly prepare fresh and flavorful dishes.